Improve your business performance and profitability with our team of professionals now. 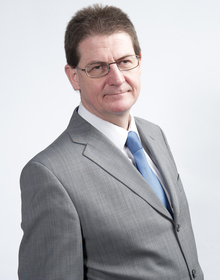 Barry is the voice of experience, a qualified Chartered accountant with over 30 years experience working in several accountancy practices including a “big four” multinational organisation. 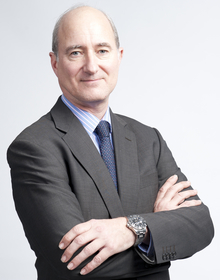 Barry’s vast experience, also in commercial sectors, allows him to provide the highest quality service to corporate and partnership/sole trade clients and support on all manner of business matters. Whatever the issue facing your business, the chances are Barry will have seen it before! Barry is married with three daughters, and enjoys travel and quality family time. Ed is a both a Chartered Accountant and Chartered Tax Advisor and has almost 20 year’s experience in helping owner managed businesses. Ed heads up the R T Marke corporate department and is driven by a desire to provide the best possible assistance to businesses in the Devon and wider South West area. 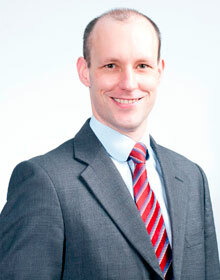 He has an extensive knowledge of tax planning combined with a wealth of commercial experience. Outside of work, Ed is the Treasurer of Bideford and District Chamber of Commerce and Industry, and in his spare time enjoys football, motorsport and walking. 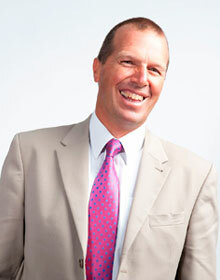 Kevin is a Chartered Tax advisor with over 35 years experience in personal tax advice and planning. From inheritance tax through capital gains tax to income tax and VAT, Kevin can assist with reducing your tax liability to the legal minimum. If you are concerned you are paying too much tax, or you have never undertaken a review of your future tax liabilities, Kevin is the person to speak to! In his spare time, Kevin is a keen runner, cyclist and triathlete and can be seen competing in a number of local events. Neil has been with the firm almost since its inception, and has first hand experience of what it takes to build up a highly successful business from scratch. He now uses this breadth of knowledge to provide the highest quality business development and profit improvement advice to our most ambitious clients. Neil provides R T Marke & Co Ltd’s top level “Boardview” business advisory service which delivers transformatory results through a combination of close working and strategic advisory input. If you have the desire to really turbocharge the performance of your business, give Neil a call today. Neil is a former Chairman of the Exeter and District Society of Chartered Accountants and outside of work is a keen runner, having competed in a number of marathons. Sue is a specialist in partnership and sole trade businesses and her 25 years of experience working with these types of client have given her real insight into what is important to individuals in business. This allows her to provide the highest quality advice, perfectly suited to the individual business owner’s needs. 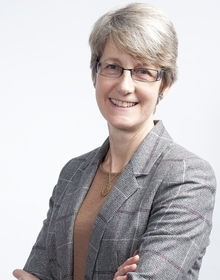 From tax planning, business structures, risk mitigation, to someone to use as a “sounding board” for ideas and day to day business issues, Sue is held in high regard by her loyal client base. Sue is passionate about local matters and is a keen supporter of local businesses. Running, golf and hiking are among Sue’s hobbies, and she is married with three children.